News about Muay Thai in Thailand. 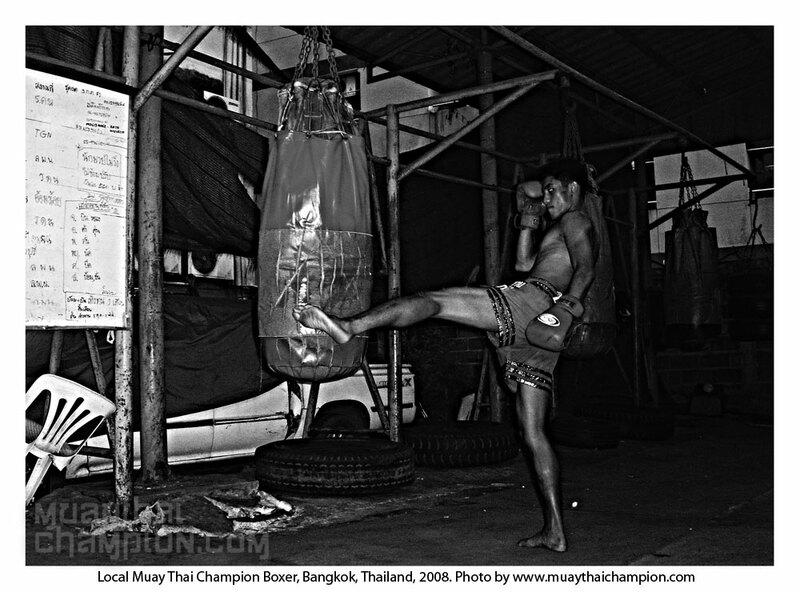 One of the most important aspects of the daily training routine of a professional muay thai boxer is the sandbag training, they spend many hours at the sandbag both hardening their shins and developing their speed and power. The sandbag training heavily focusses on improving their devastating kicks.